The German AfD started a campaign against the United Nation’s migration package. 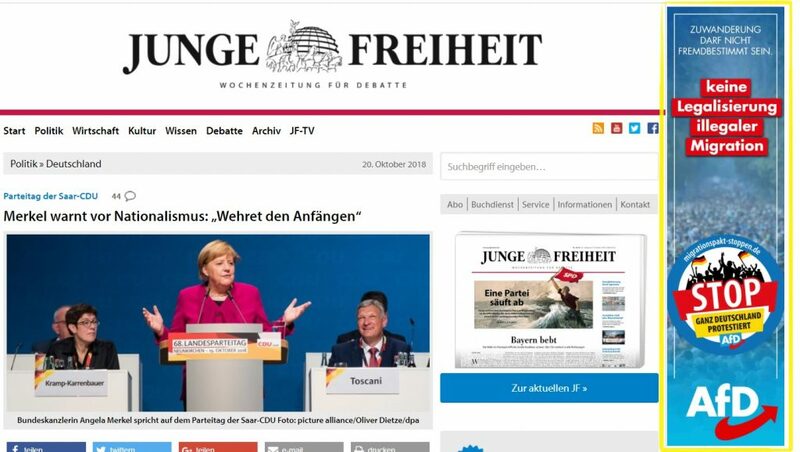 The party’s banner appeared on a weekly newspaper’s (Junge Freiheit) website. The paper’s editorials are often in accordance with AfD’s policy proposals–primarily in regards to migration issues. The banner leads to AfD’s website where they argue about the global migration goals of the UN. 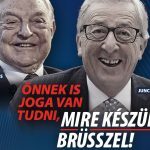 The text doesn’t accuse George Soros of promoting illegal migration, but AfD highlights that several countries oppose the resolution, including Hungary, Australia and the United States. 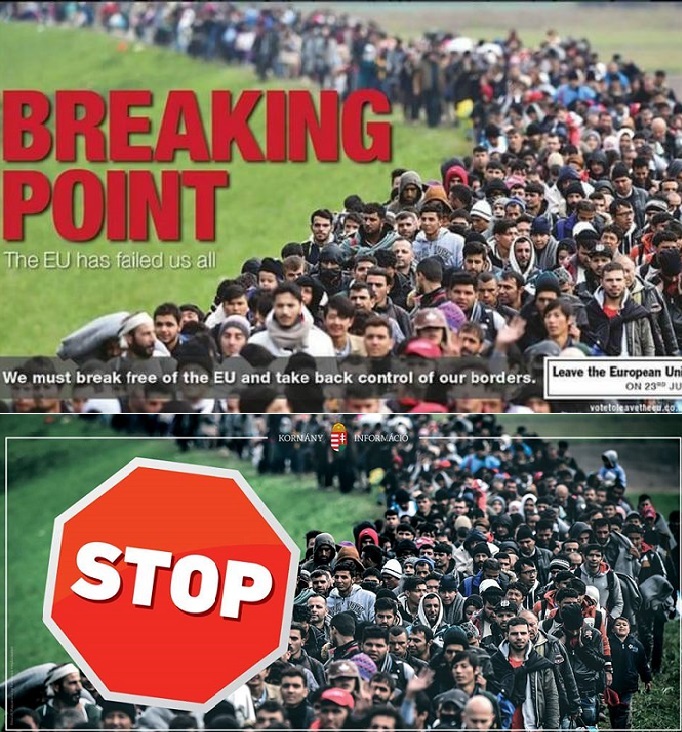 The original idea for the campaign came from UKIP’s Brexit poster, but the STOP sign was added by the Hungarian government. This isn’t the first time their creative department has been inspired by Fidesz’s communication. 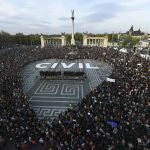 “Who loves Europe, needs to stop Brussels” was the Hungarian government’s slogan during the National Consultation of 2017. 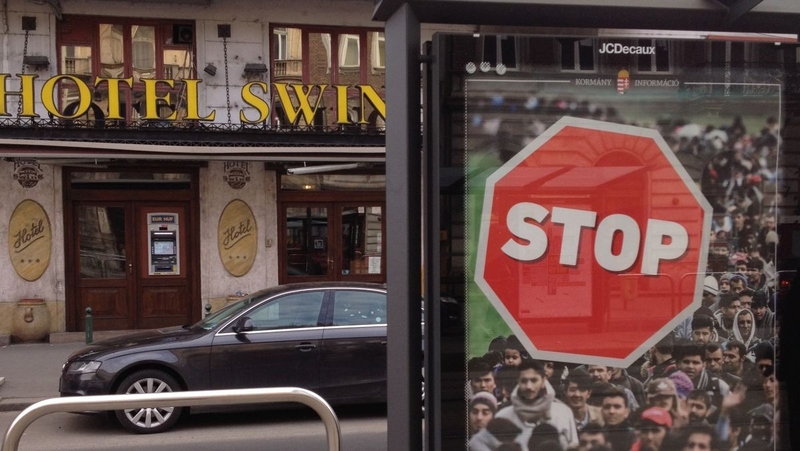 The campaign was copied word for word by AfD and used during the German federal election. 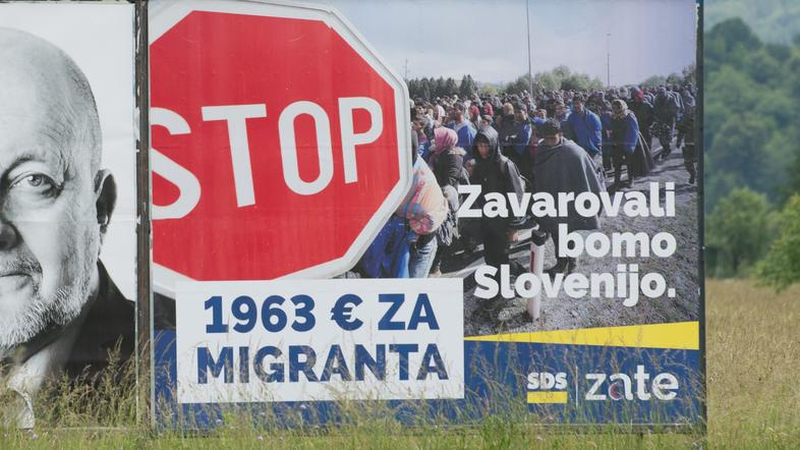 In the Slovenian National election, local right-wing party SDS tried to use Fidesz’s anti-migration strategy in order to snag the majority of the votes. However, the one issue campaign wasn’t enough for Slovenians. The SDS won the election, but couldn’t form a government without collational partners.